Rarely Available! Fully Serviced Building lot. 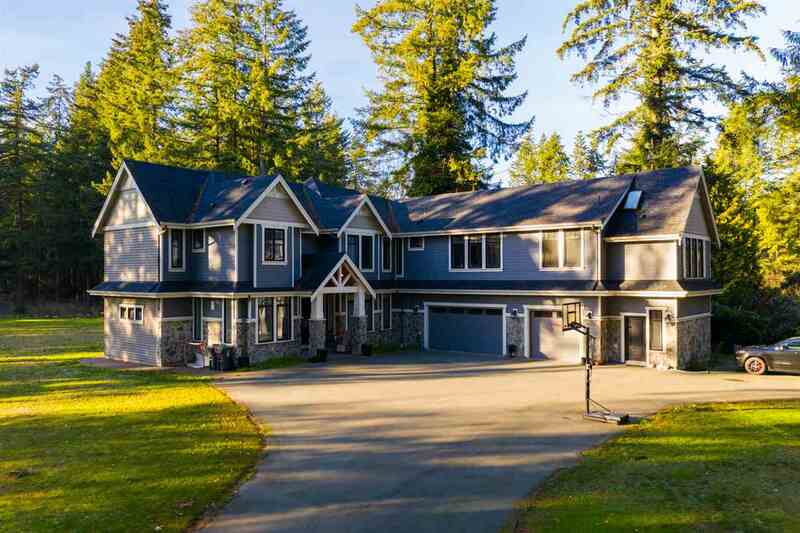 Build your Dream Home on the “Golden Mile” of Port Moody. Spectacular Panoramic Inlet Views, spanning from the east to the west. Sunshine all day long, and beautiful evening sunsets. Great Lifestyle living here!